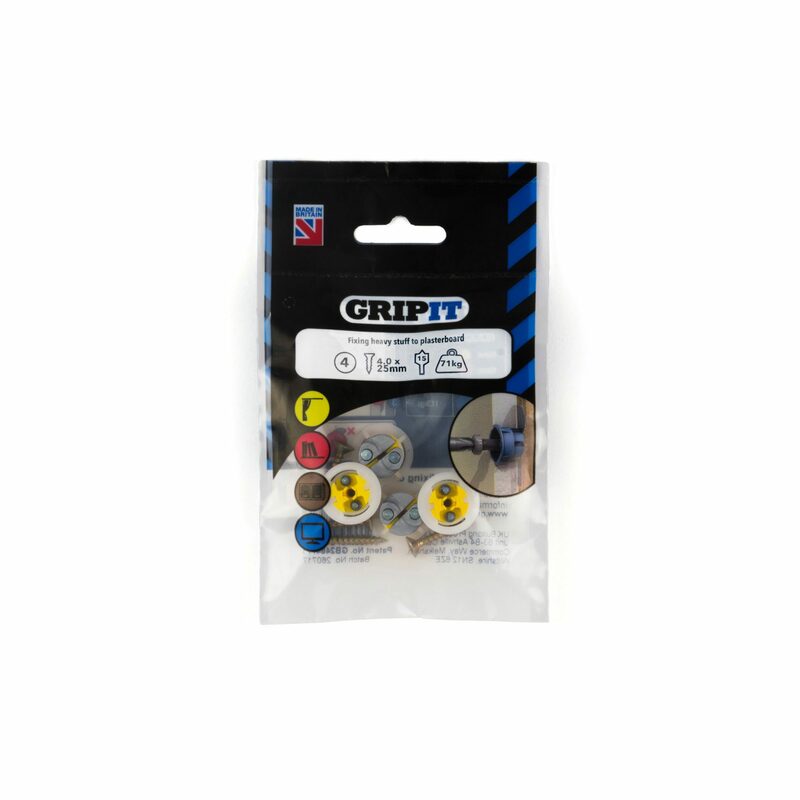 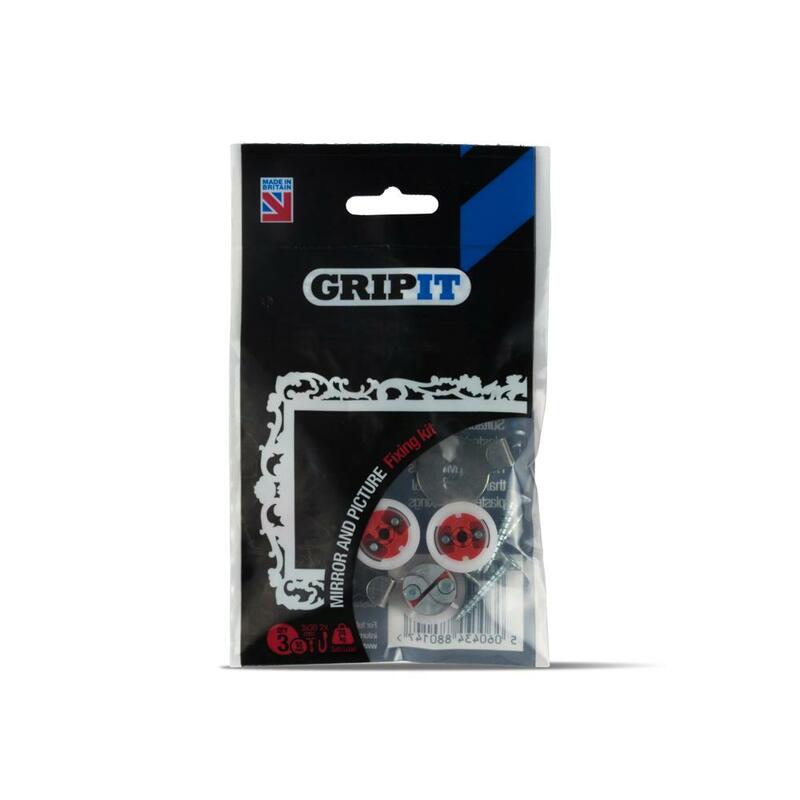 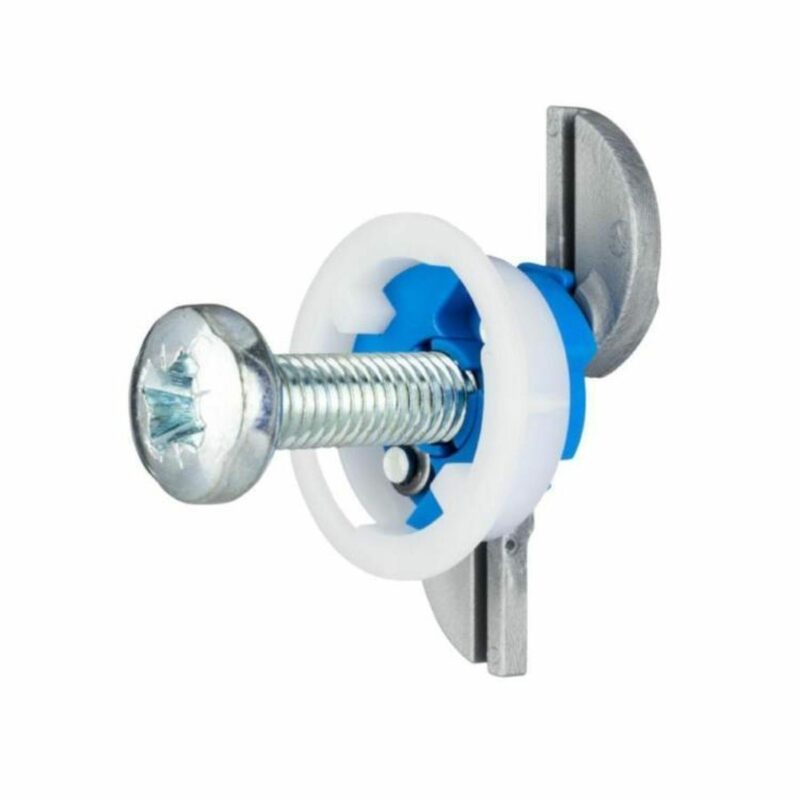 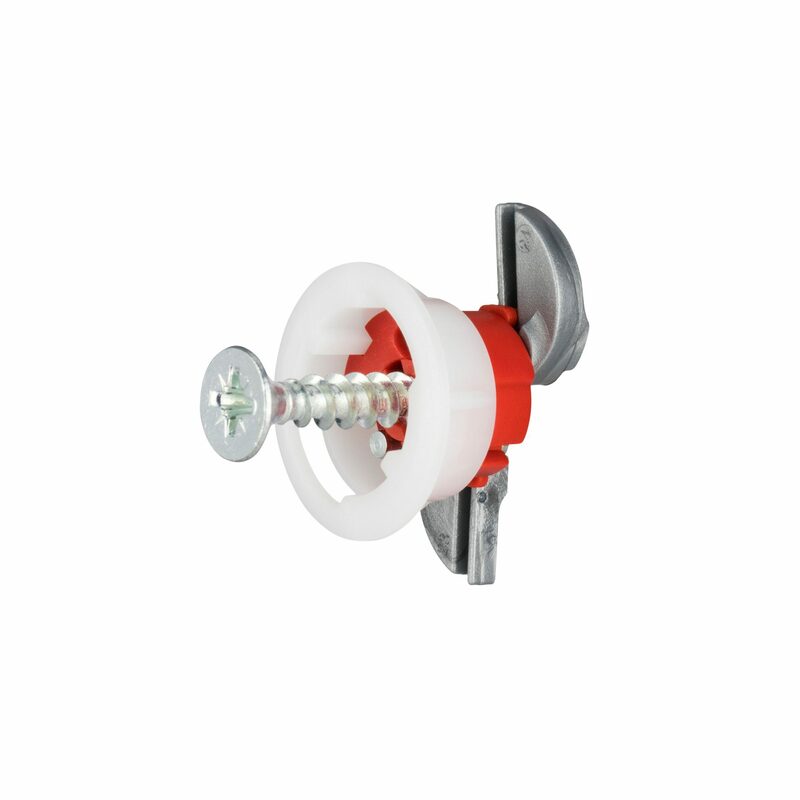 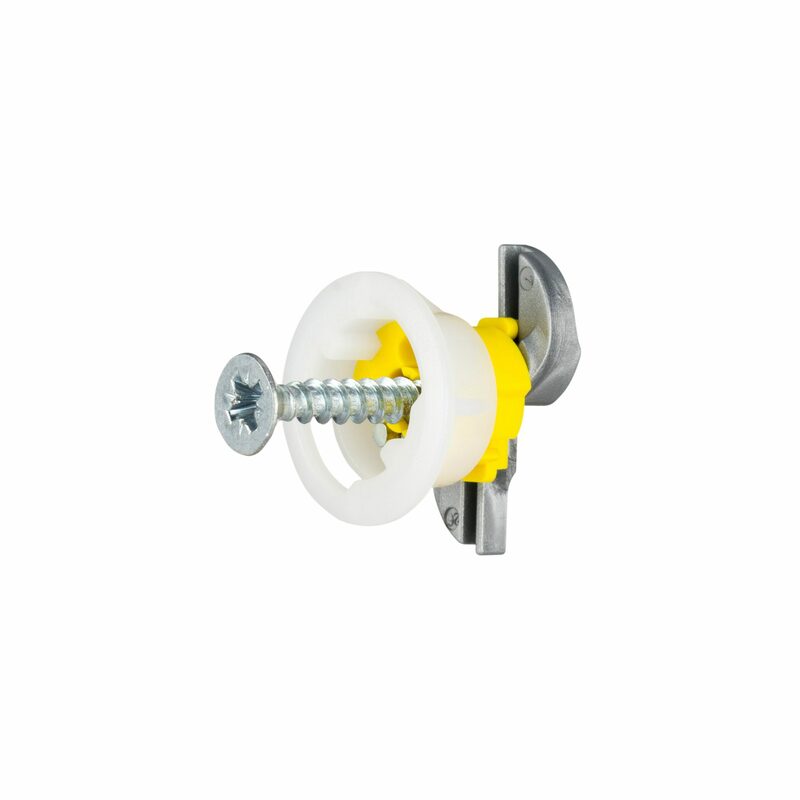 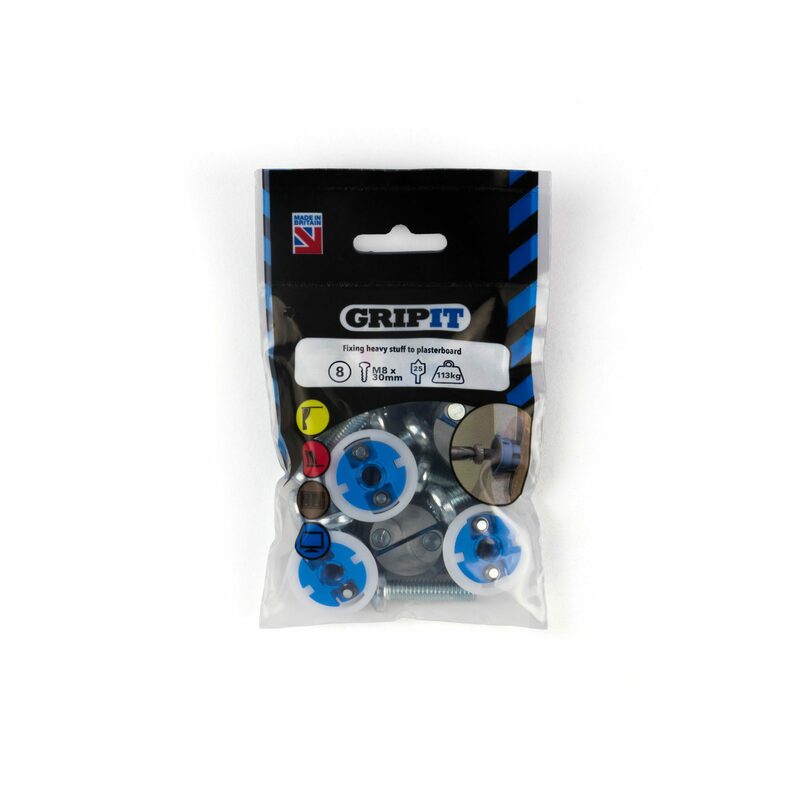 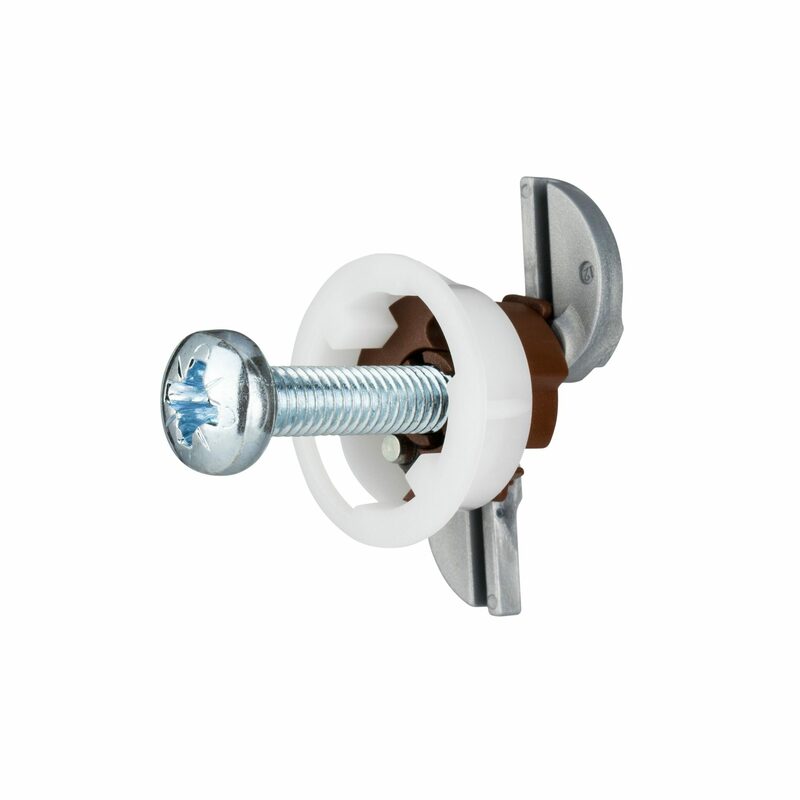 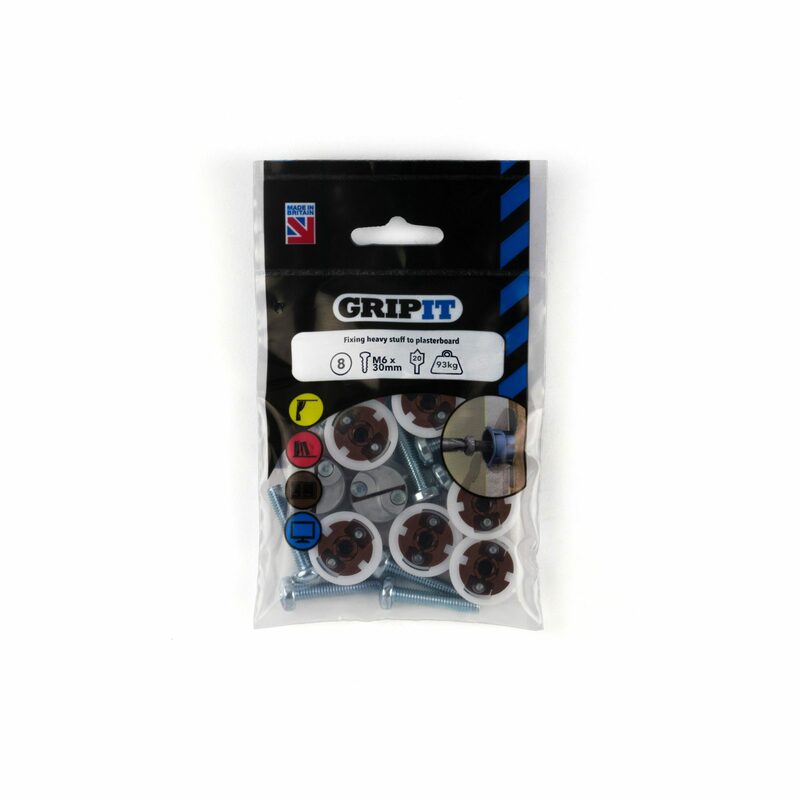 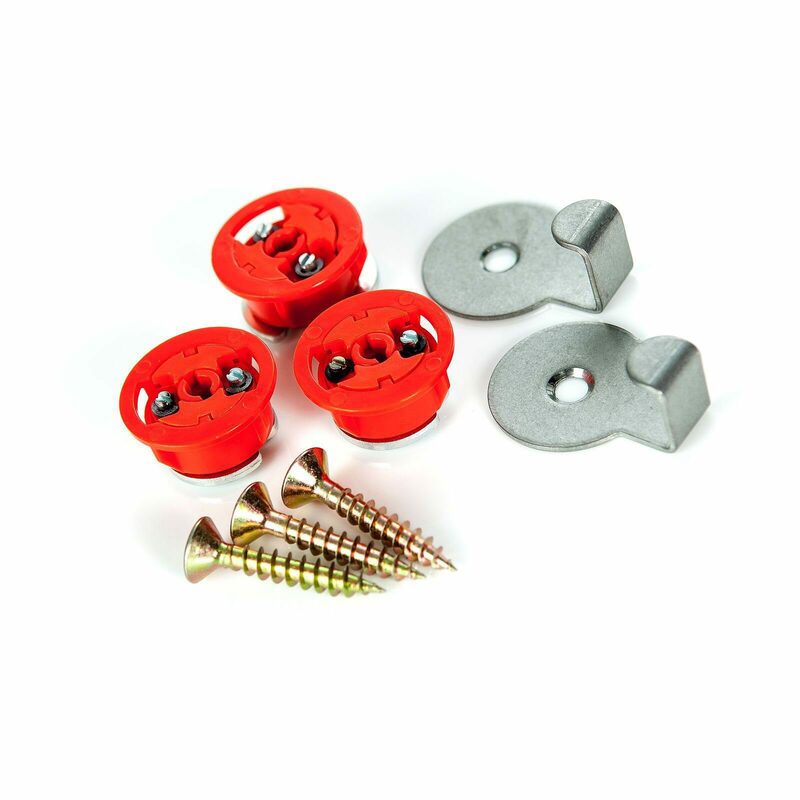 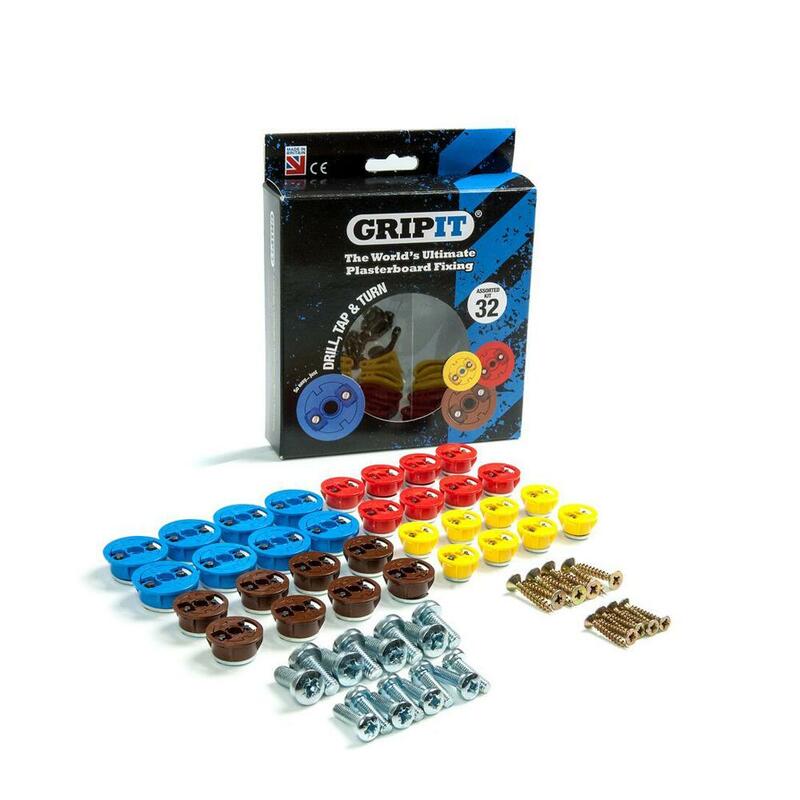 The Gripit Plasterboard Fixing was invented by Jordan Daykin in 2008 when he was just 13 years old. In 2014, and at the age of just 18, he became the youngest person to secure an investment through BBC’s Dragons Den. 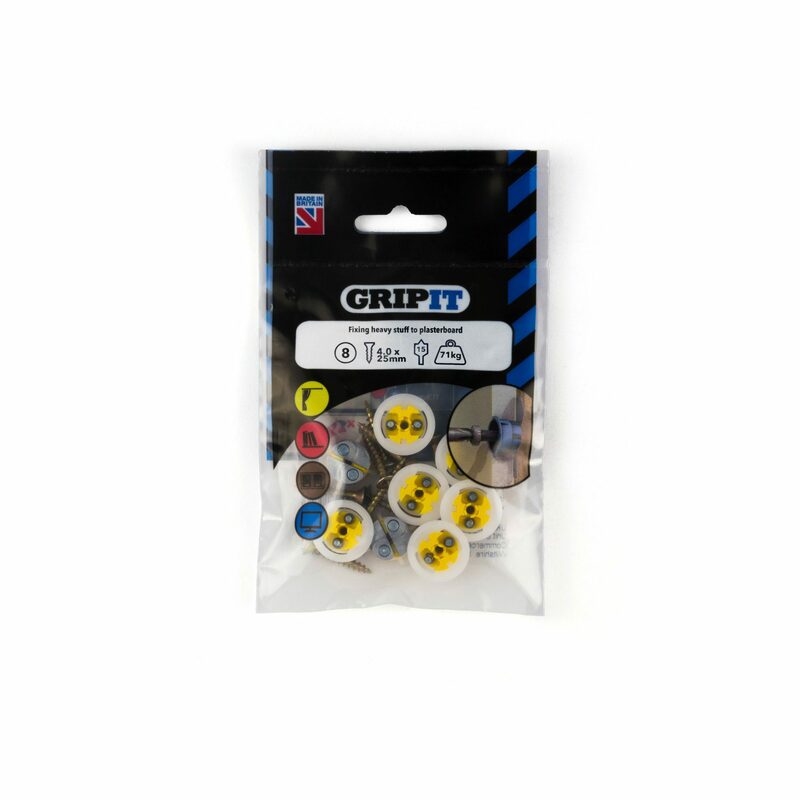 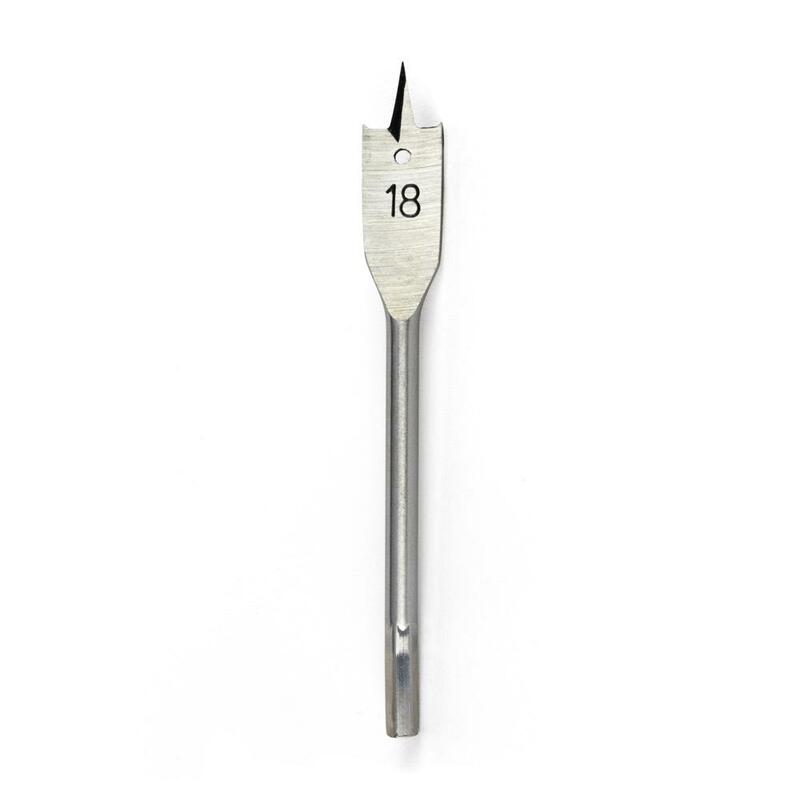 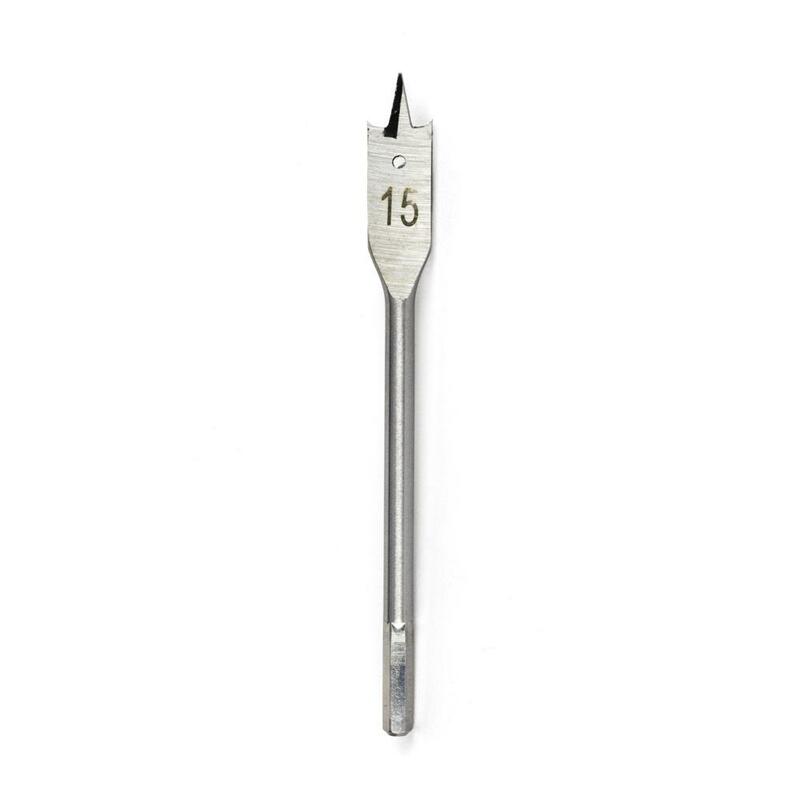 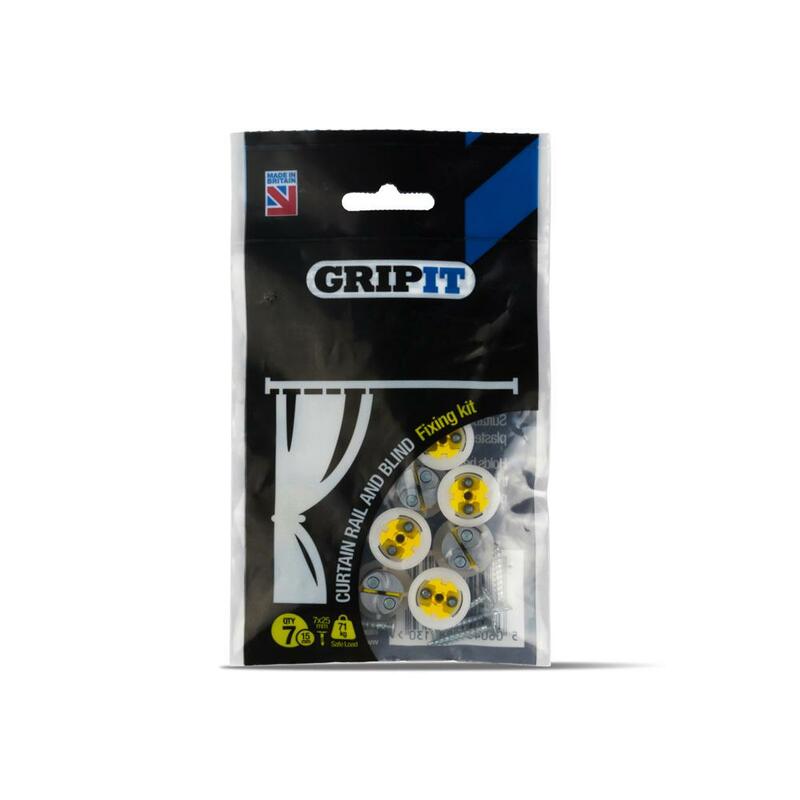 Although having no background herself in the DIY/Trade sector, Deborah Meaden spotted that Gripit solved a real problem at a price that made it very competitive. 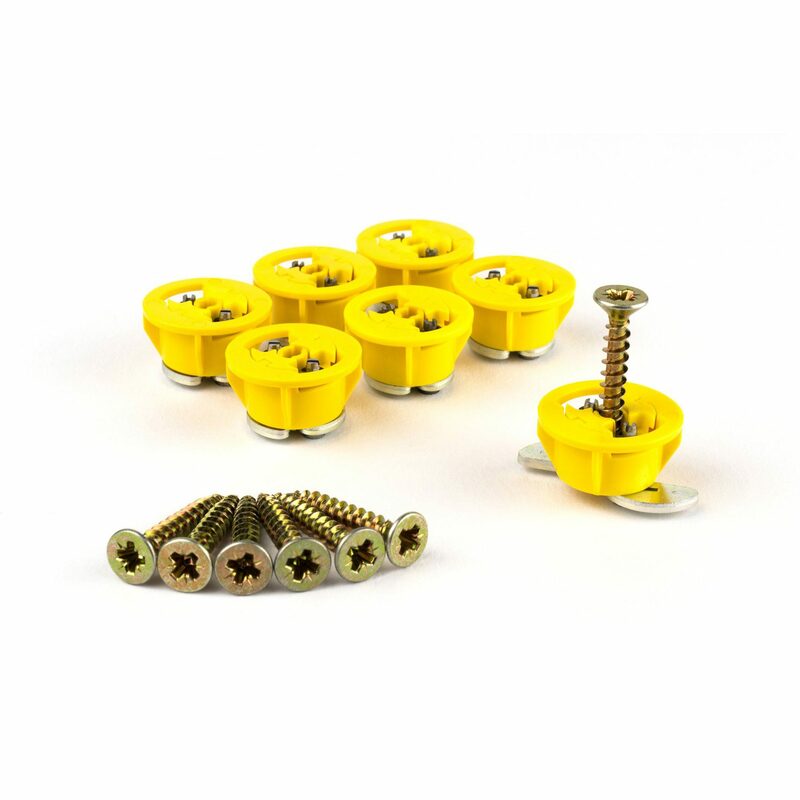 Furthermore, she was investing in a young inventor who not only was able to come up with ideas but was willing and capable of turning them into a practical reality.